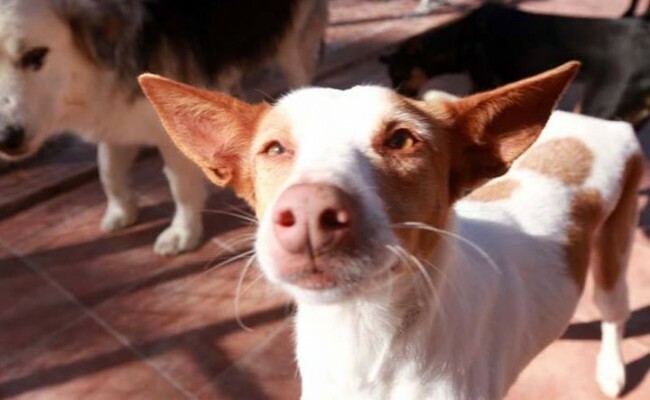 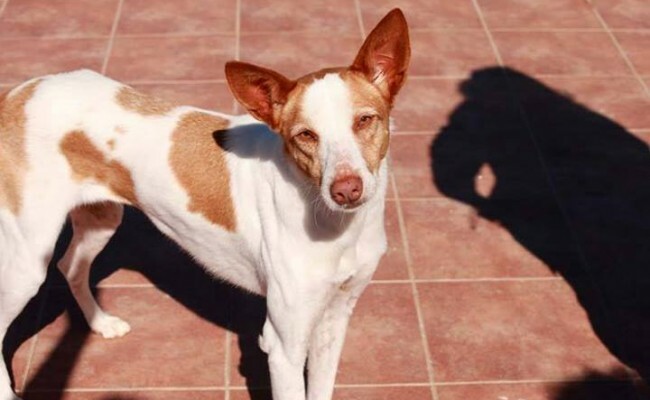 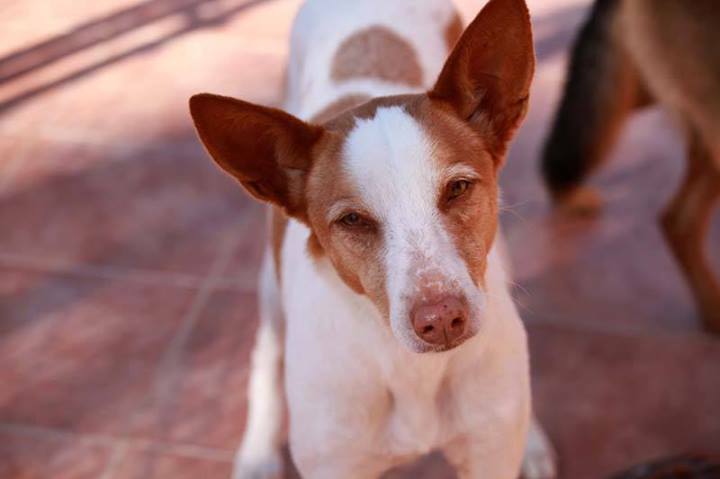 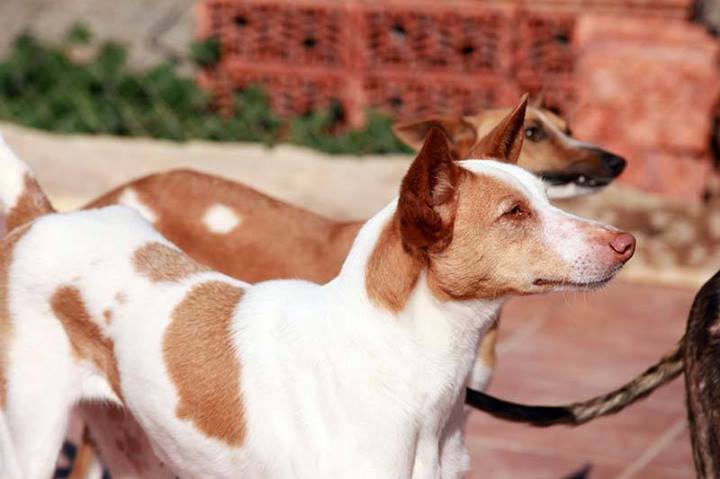 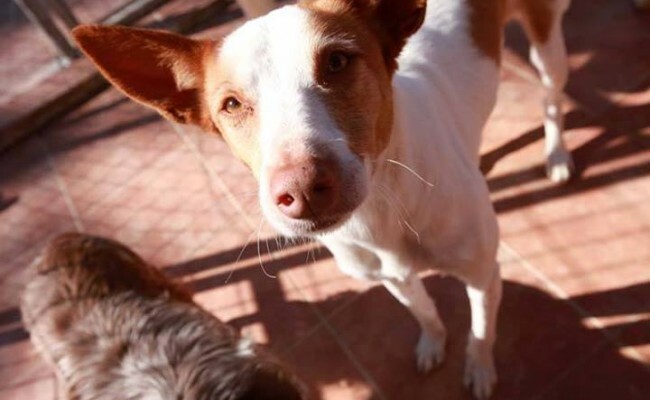 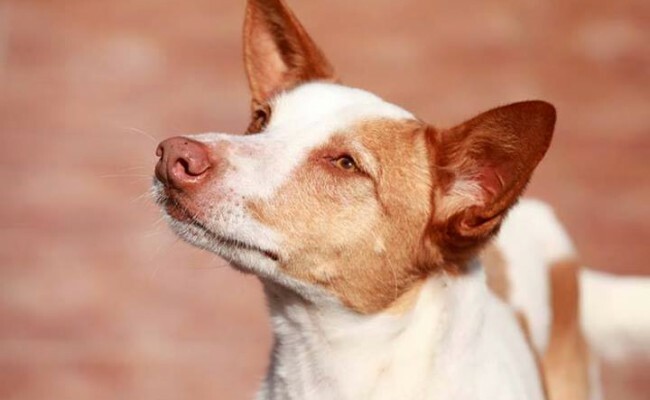 Limonie is a gorgeous gentle podenco. 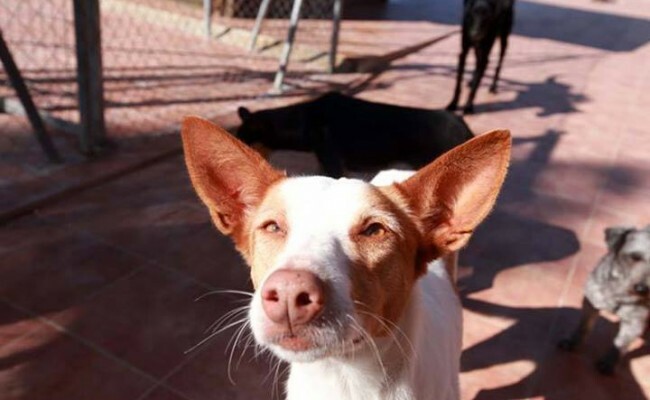 She needs a kind and caring home who will take things slowly with her and be gentle with her! 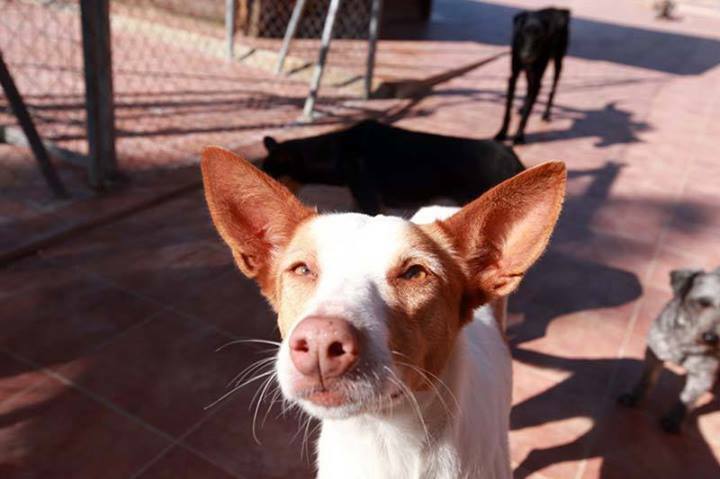 She is such a gorgeous girl and is really curious and wants to say hello to you and rest her head on your for a stroke! 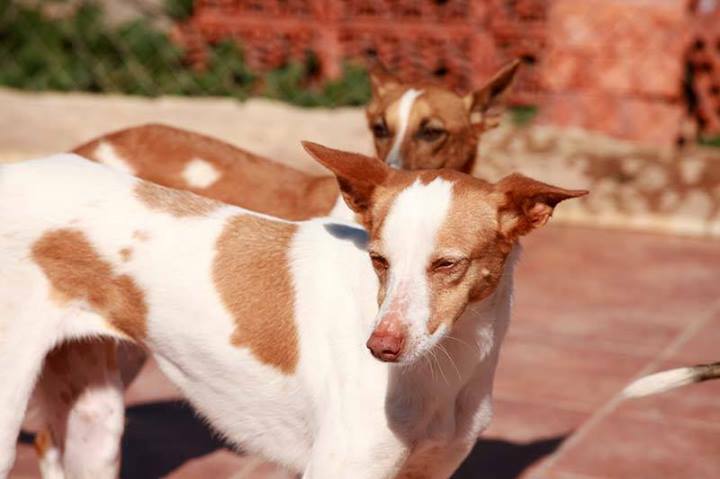 She has a very gentle and has a lovely quiet nature. 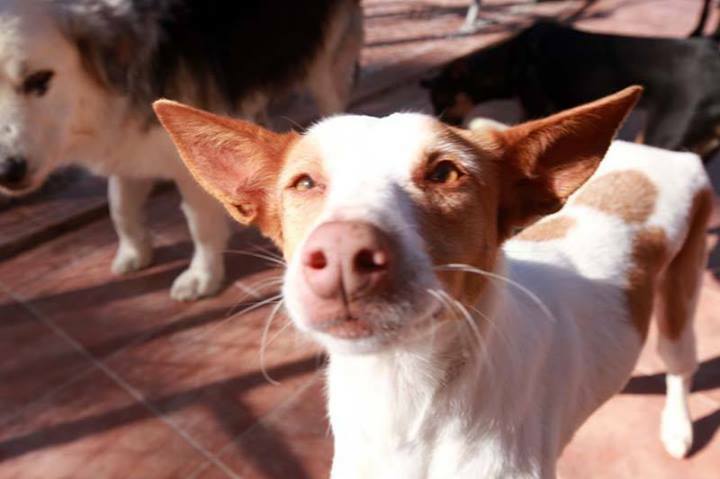 She is such a wonderful girl who really deserves her chance of a forever home. 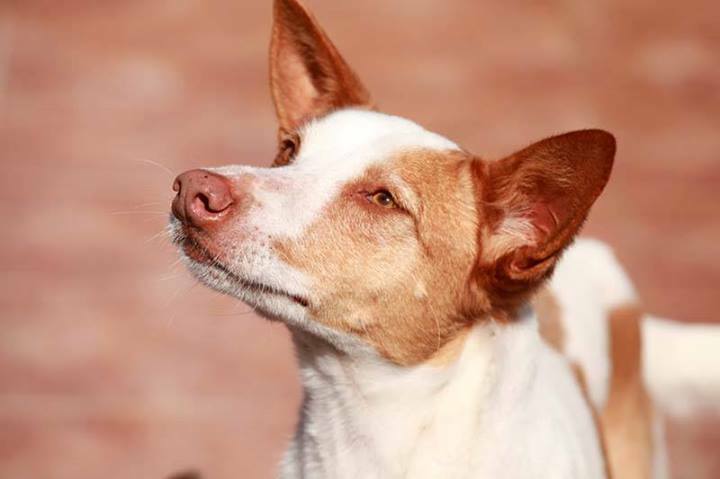 Limonie would love a quiet home, where she can have some one on one time and really come out of her shell. 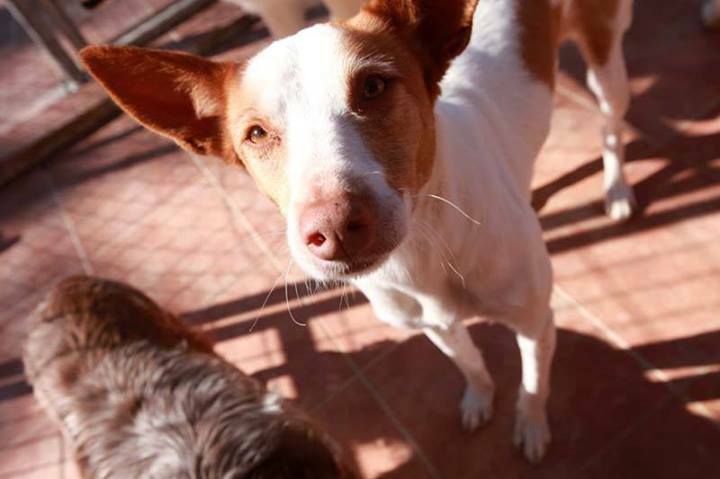 She is great with other dogs and feel she will be fine with cats. 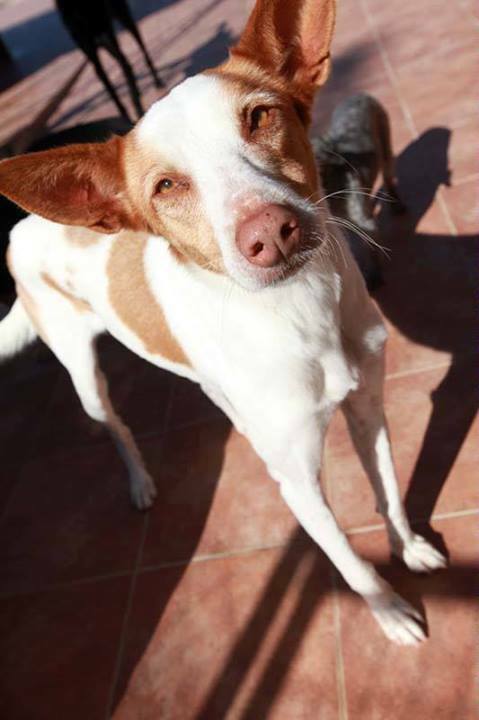 We cant wait to see her blossom in a home she can call her own and enjoy some home comforts in her retirement.